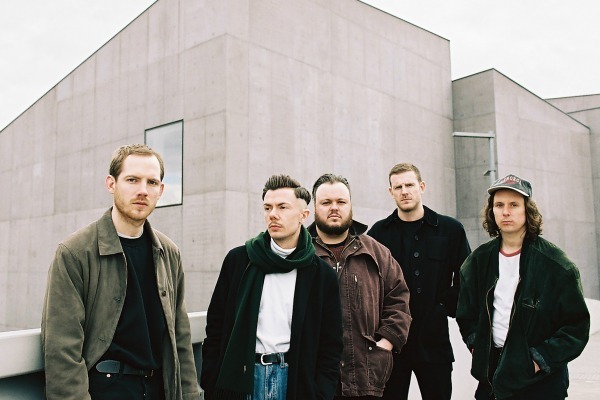 Following on from last months debut offering, Messina, Leeds based five-piece Modern Pleasure return with their latest single White Heels. Sprawled guitars, slacker vocals and swelling melodies line its foundations as the band's soaring instrumentation takes a hold lifting your spirits to giddy new heights. Another stellar effort from such a promising act. Take a listen for yourselves below.